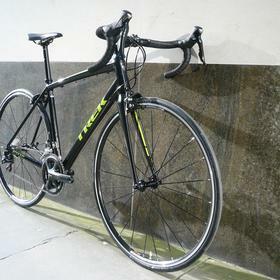 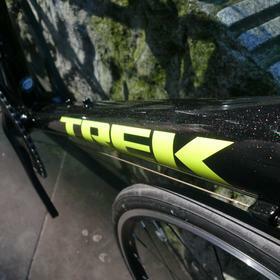 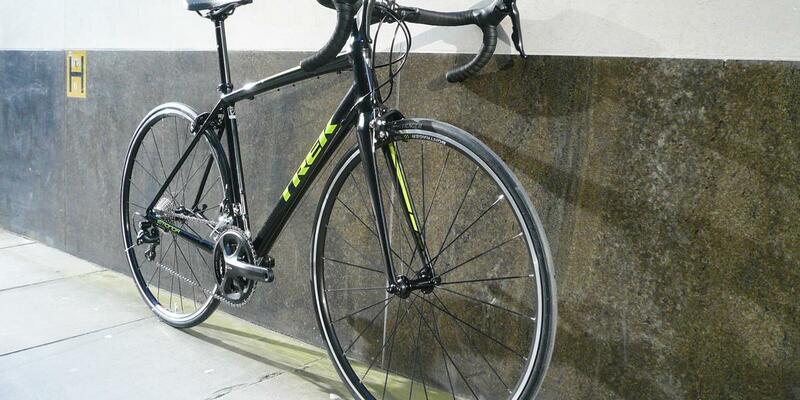 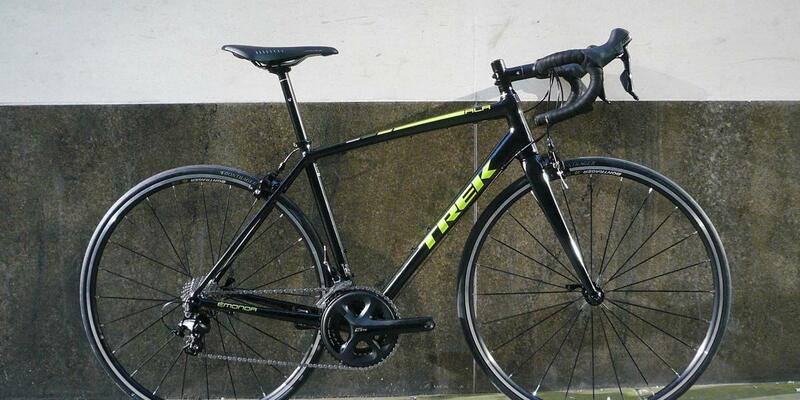 If you're looking for a an entry level road bike, winter trainer or daily ride, the Trek Emonda ALR is perfect. 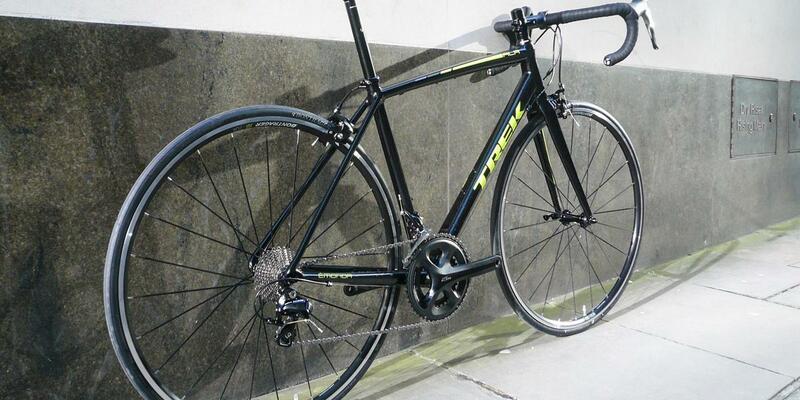 Well specced for the price, the 300 Series aluminium frame is twinned with a full carbon fork, giving you a racey, responsive and comfortable ride. 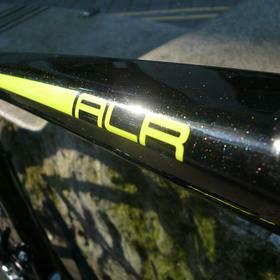 The finish on the ALR will confuse people - the welds are nigh on invisible. 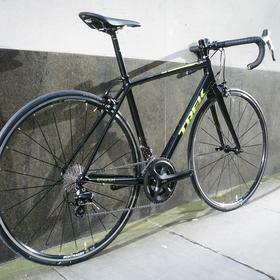 We switched out the saddle on this build for a Fizik Arione, the same saddle as the customer rides on his Sunday best. 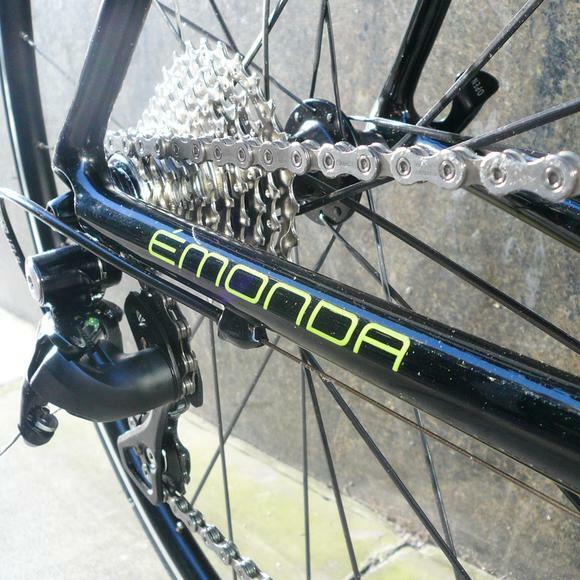 The Emonda ALR really does represent great value with a fantastic ride quality. 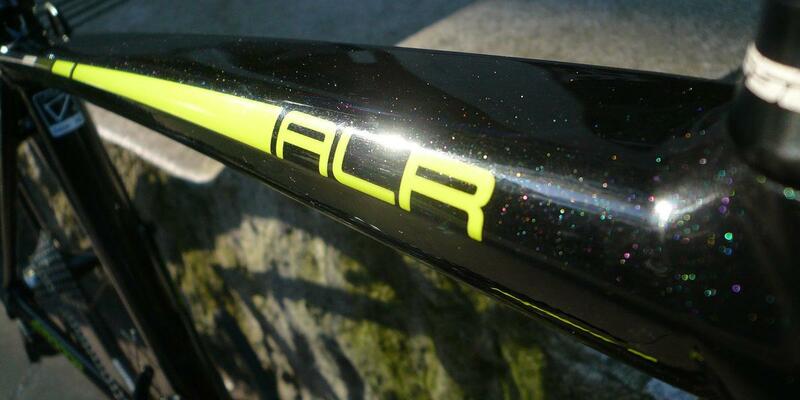 Come and check out our aluminium offering in store.